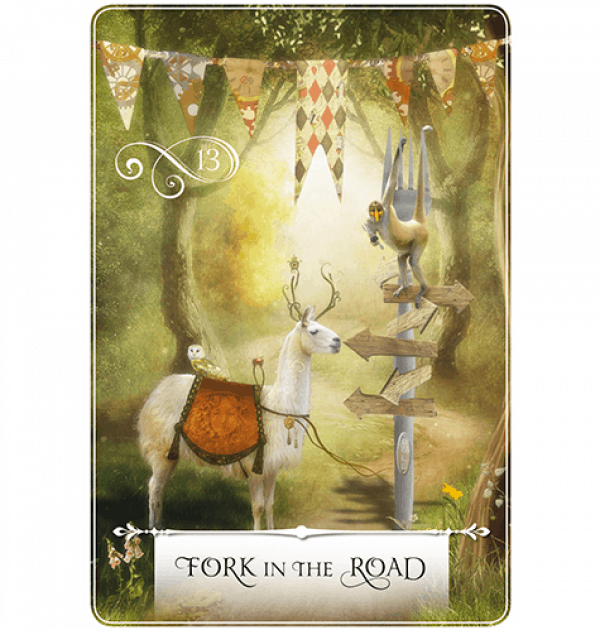 Fairies are beloved “nature angels.” Since they’re so close to the earth, they are brilliant at healing and helping with everyday concerns such as relationships, health issues and finances. 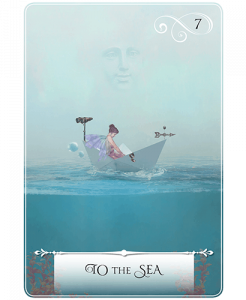 Each card in this easy-to-use deck has a gorgeous painting of fairies and a message or answer for you. 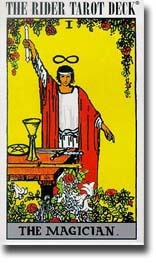 The images and messages are suitable for children as well as adults. 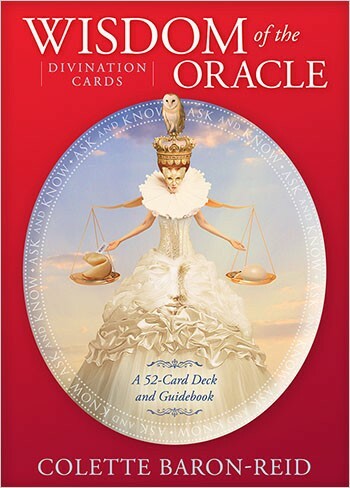 The enclosed guidebook walks you through giving an oracle reading for yourself or others, and outlines the extended meanings behind each card. 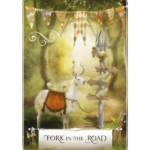 With the Magical Unicorns Oracle Cards you can receive messages and guidance related to your present life, your future, and your spiritual path. 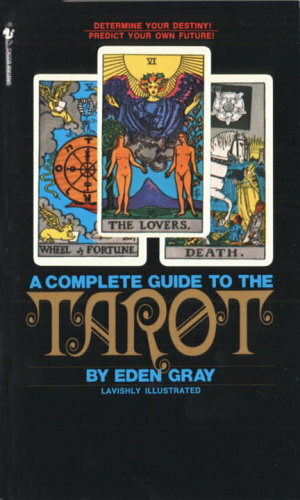 This 44 card deck includes beautiful paintings of Unicorns as well as a guidebook. Change your thinking, change your life. These are the words of Ernest Holmes created a revolution of spiritual optimism that has changed the lives of millions. 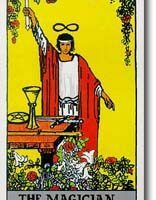 Sixty-four full color cards that feature the most powerful quotations from The Science of Mind, Holmes classic work. 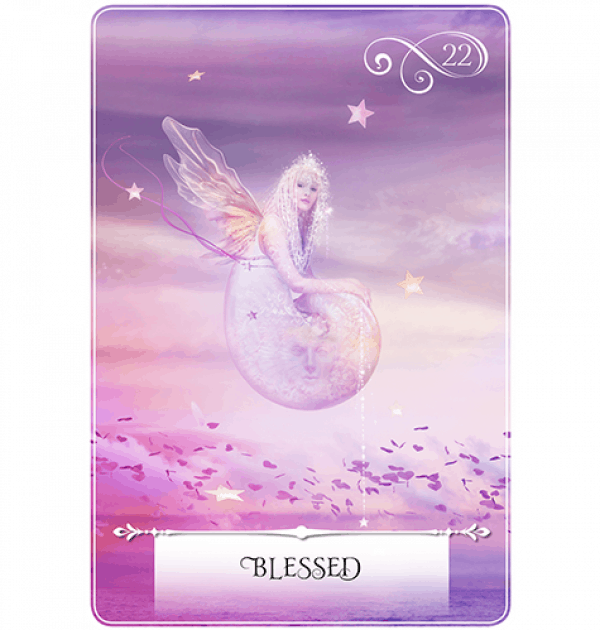 Each card have positive affirmations to produce life-changing results. 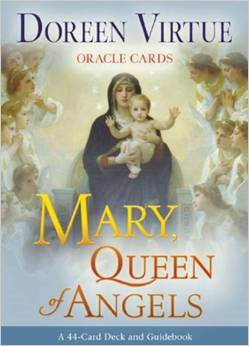 One of the most powerful ways to connect with the angels. Angels are inner companions. 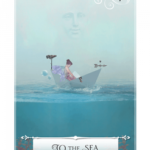 they help us look at the world in ways that infuse our lives with vitality and assist us to experience the deepest levels of understanding, creativity, and caring. 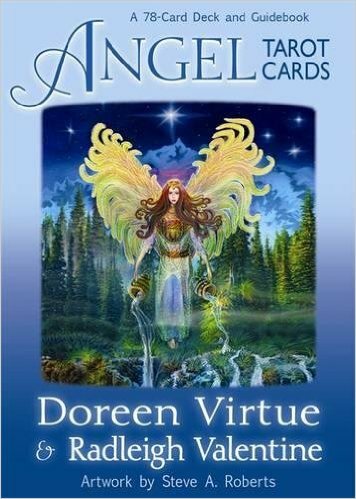 Each Angel card quality evokes your intuitive abilities and renews your spiritual connection. 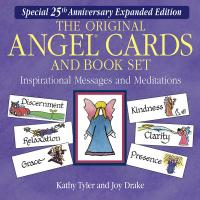 Created by Kathy Tyler and Joy Drake, the Angel Cards are an international best-seller–over 1.3 million sold in 6 languages. 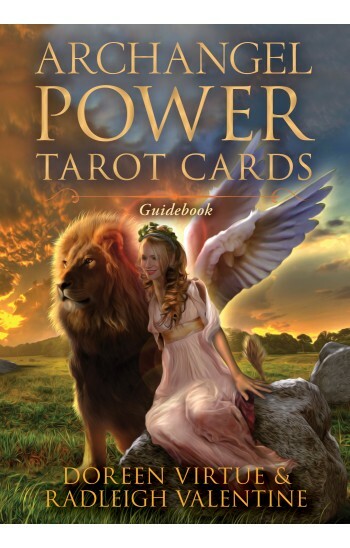 Includes: 20 new cards, 20 bonus stickers of the new qualitites, pocket-size carrying case, and sturdy, flip-top box for selecting and storing cards.